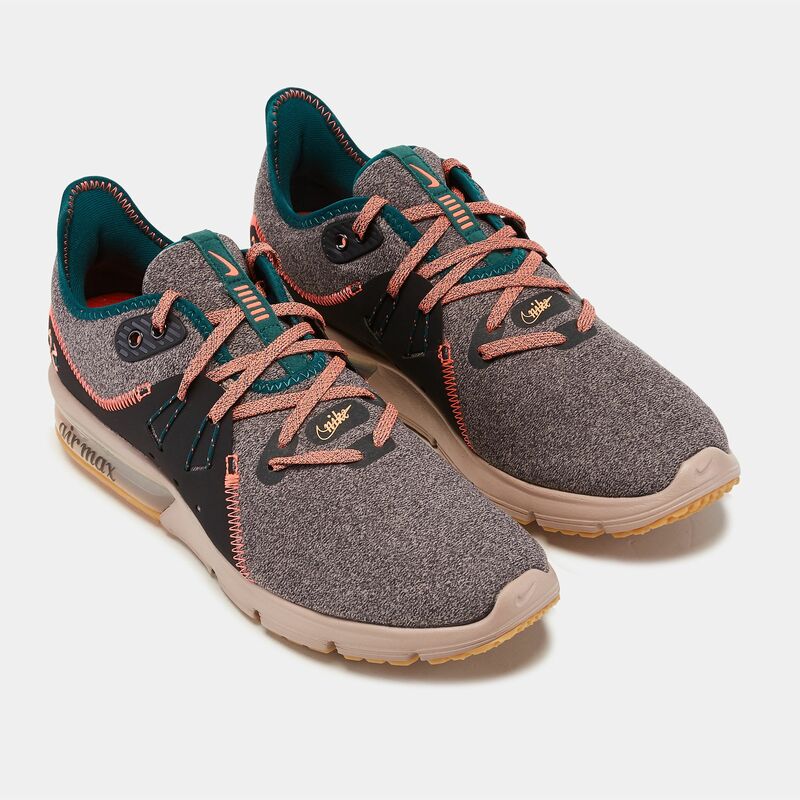 Feel the comfort in every stride. 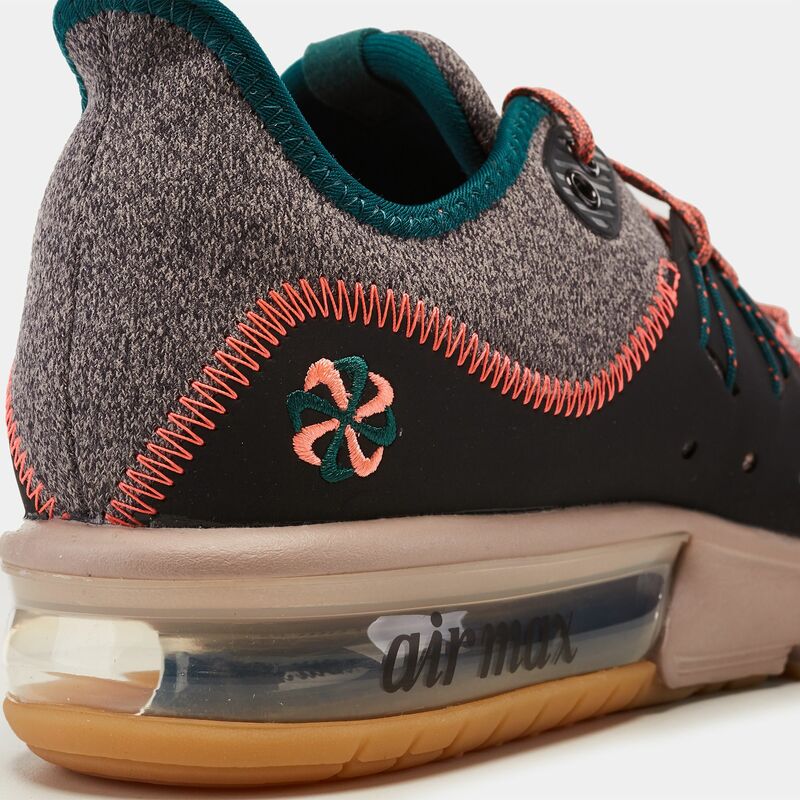 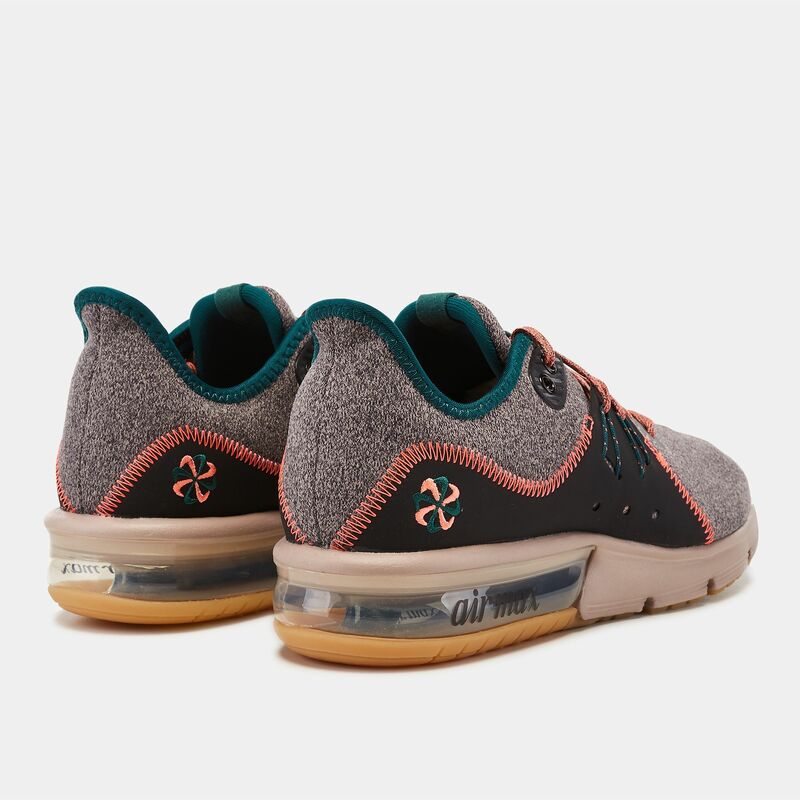 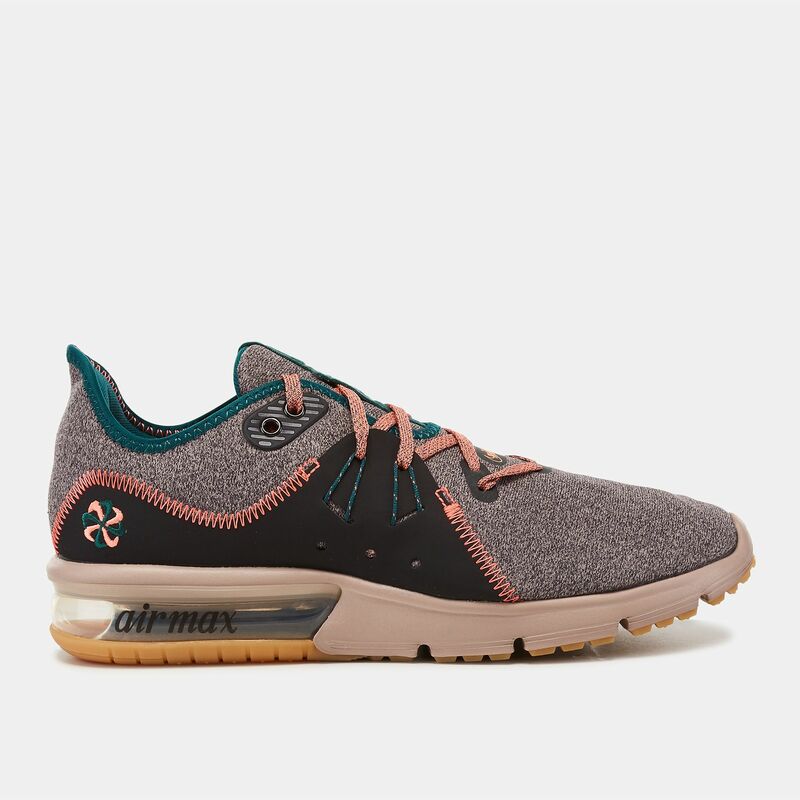 The Nike Air Max Sequent 3 Premium Shoe for women features a new running technology to the fore. 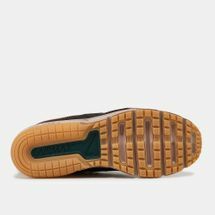 Its stretch-knit upper mimics the movement of your feet while Phylon midsoles and Max Air unit enhances cushioning and comfort. The rubber outsoles enhances traction so that you can pick up the pace.